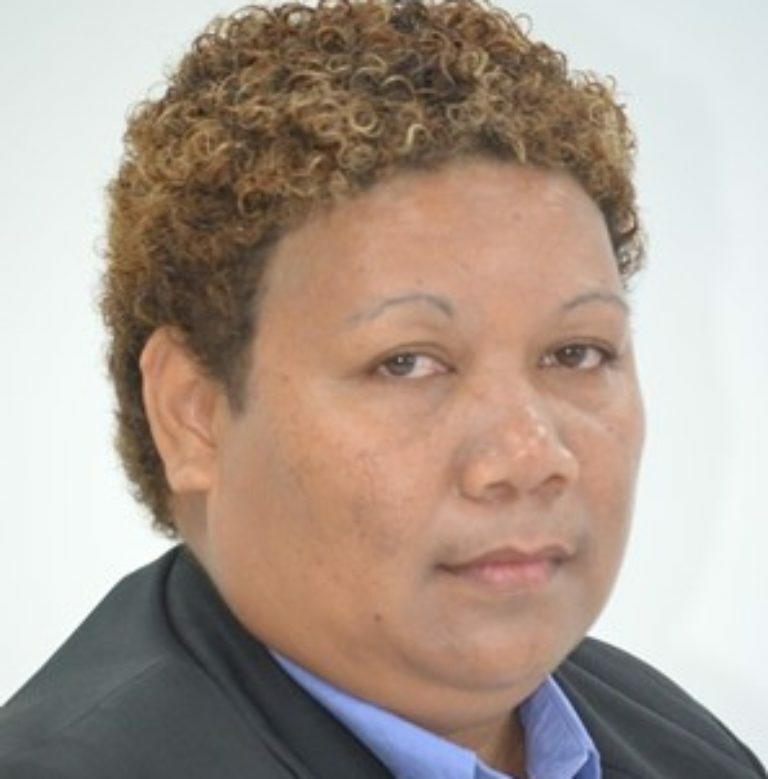 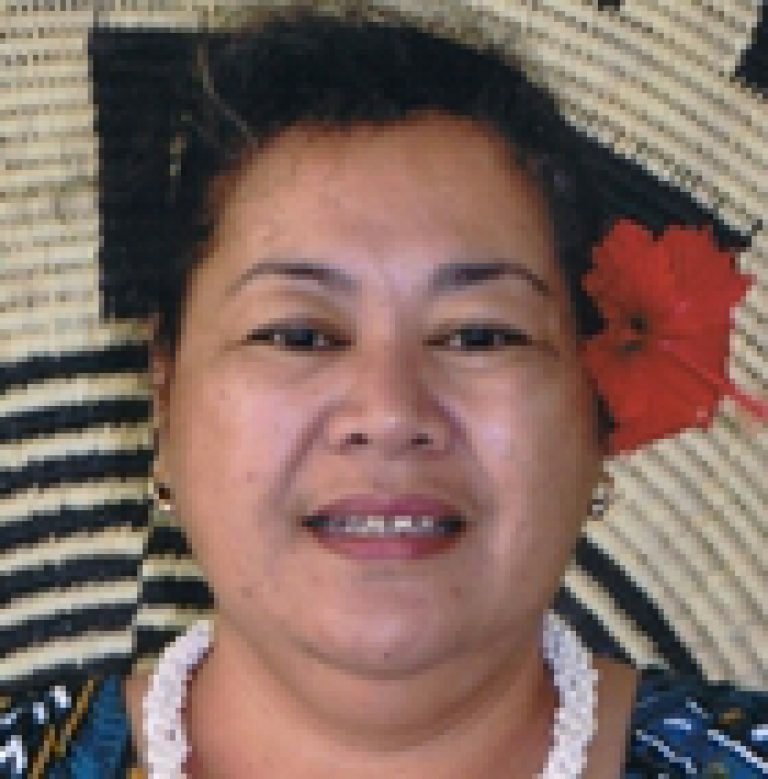 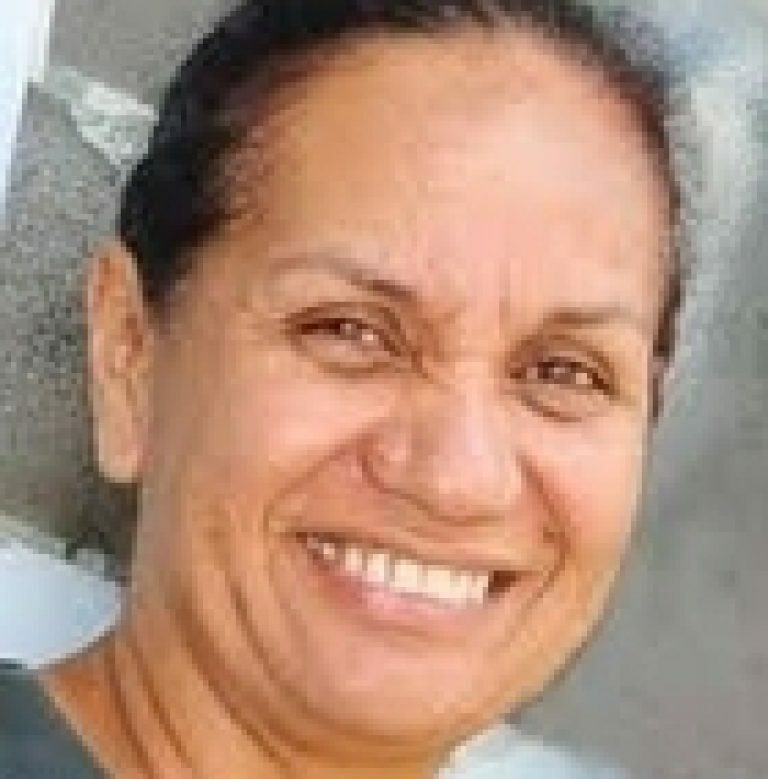 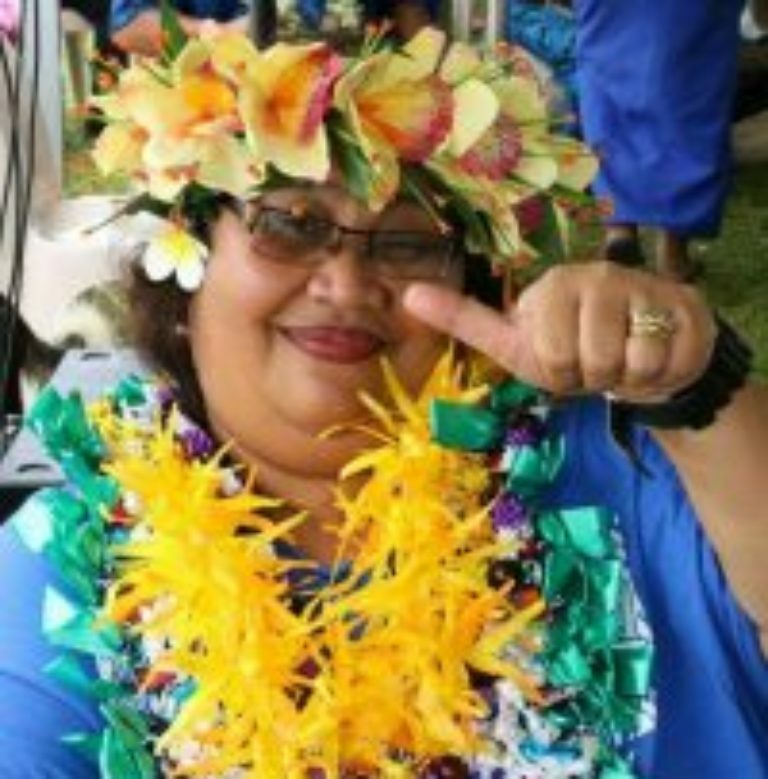 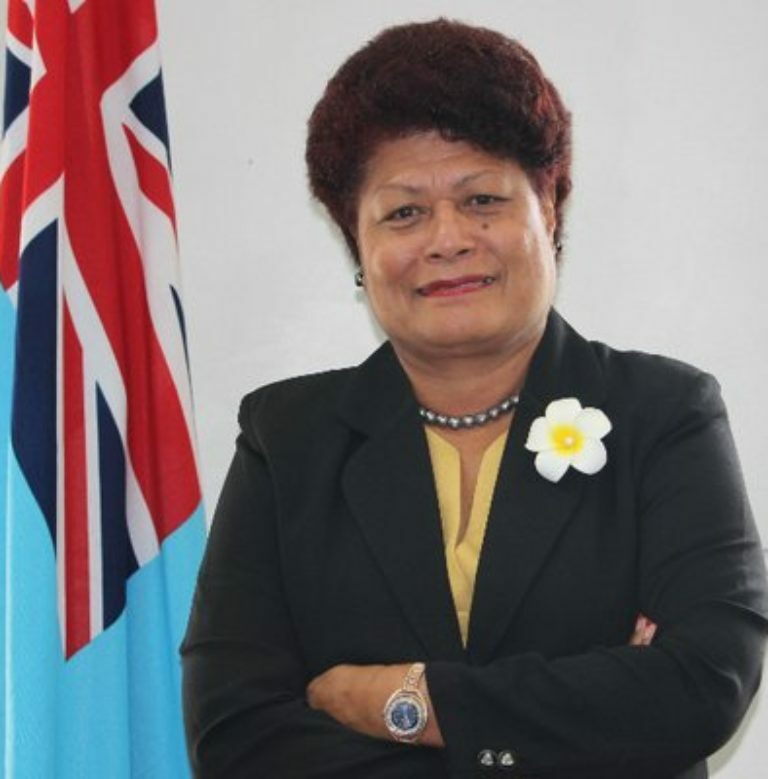 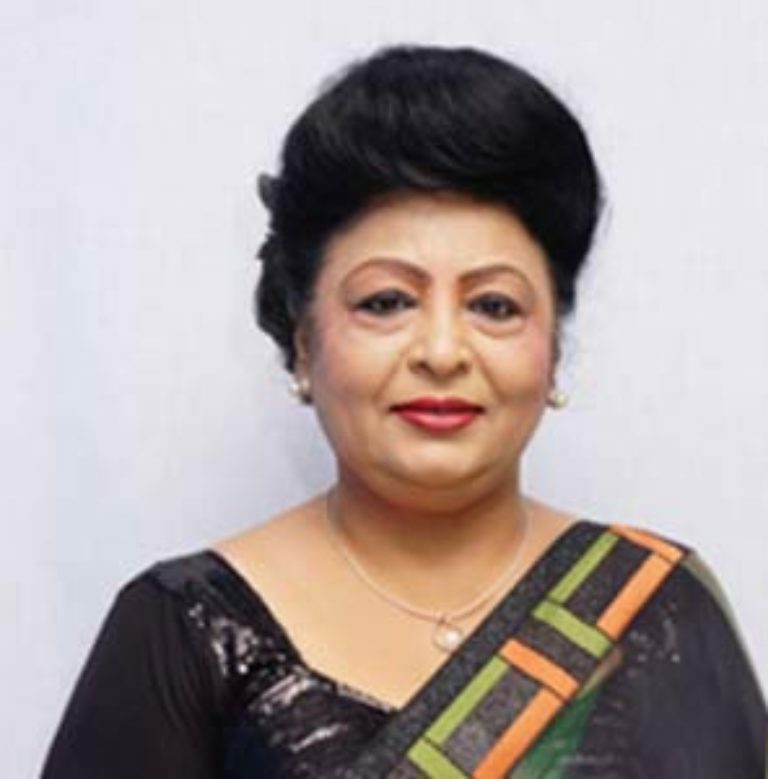 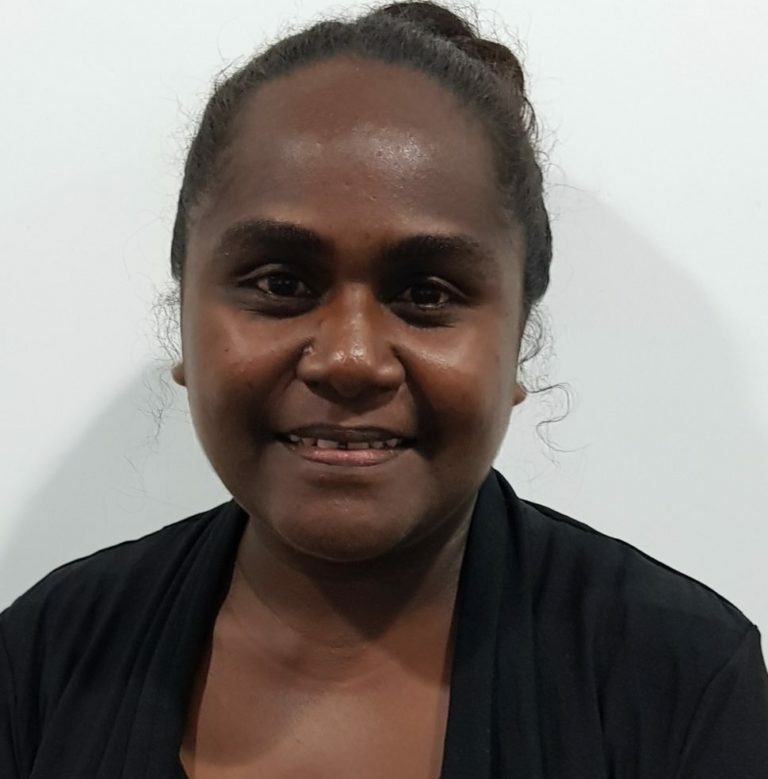 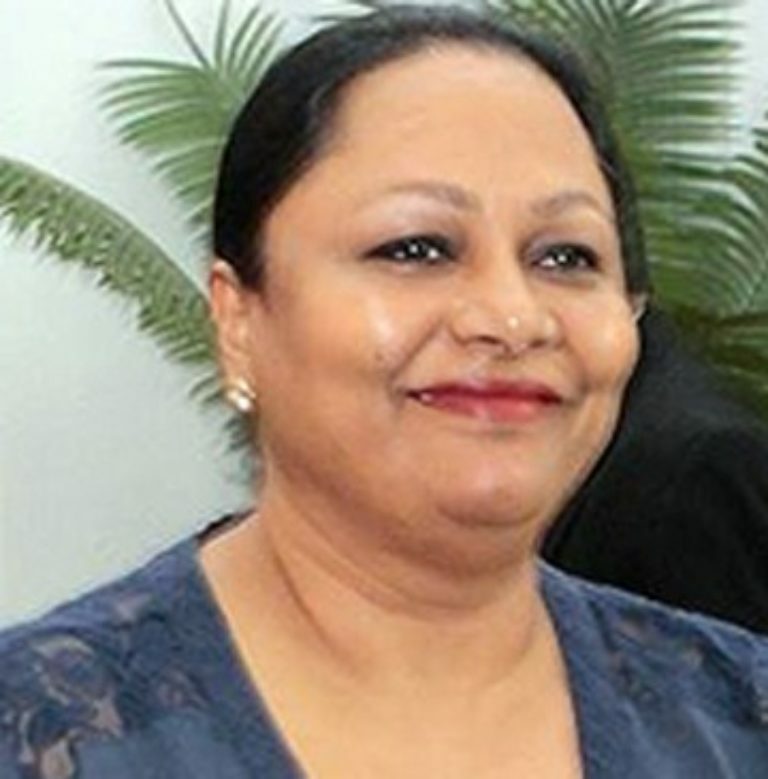 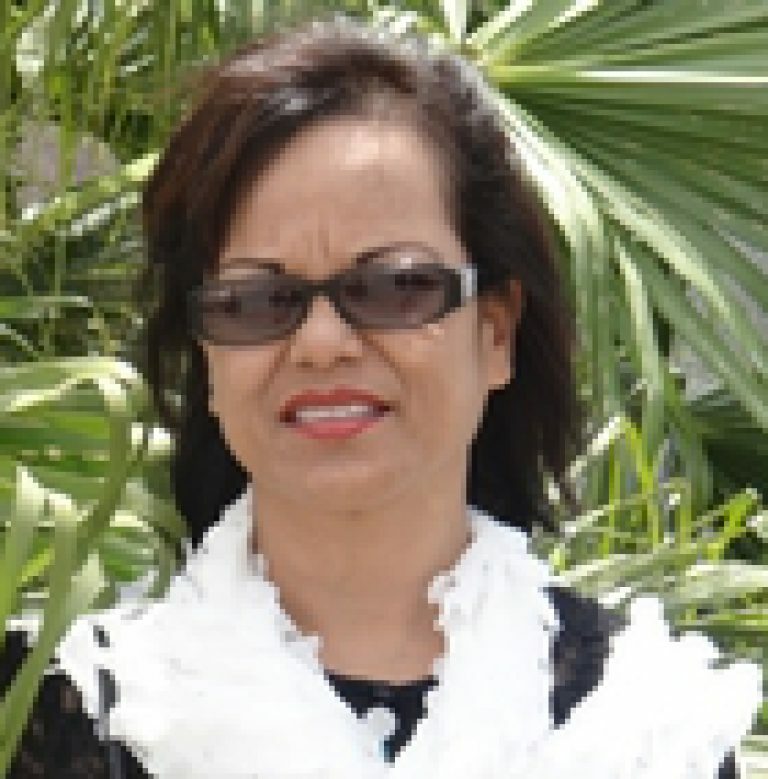 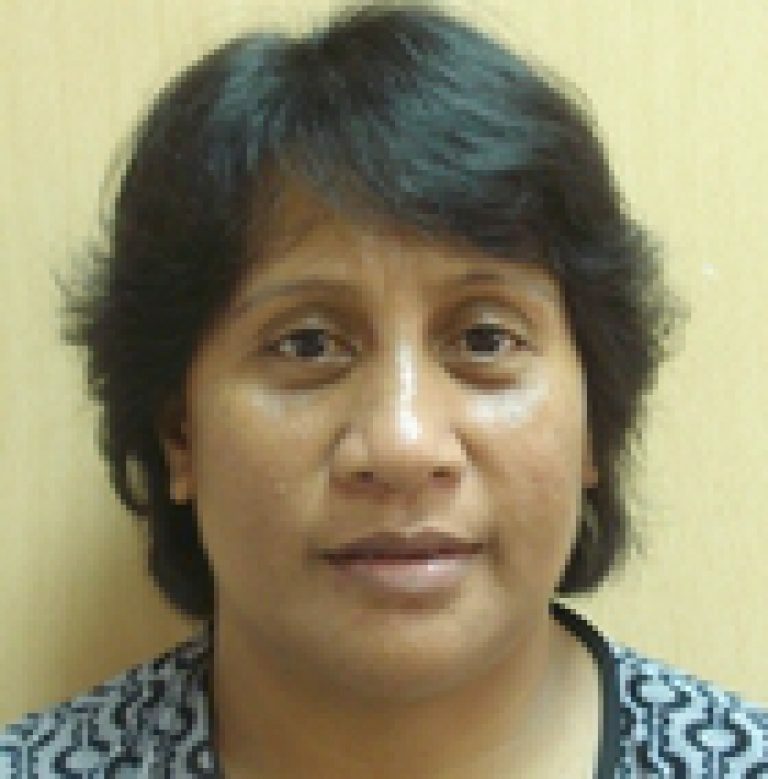 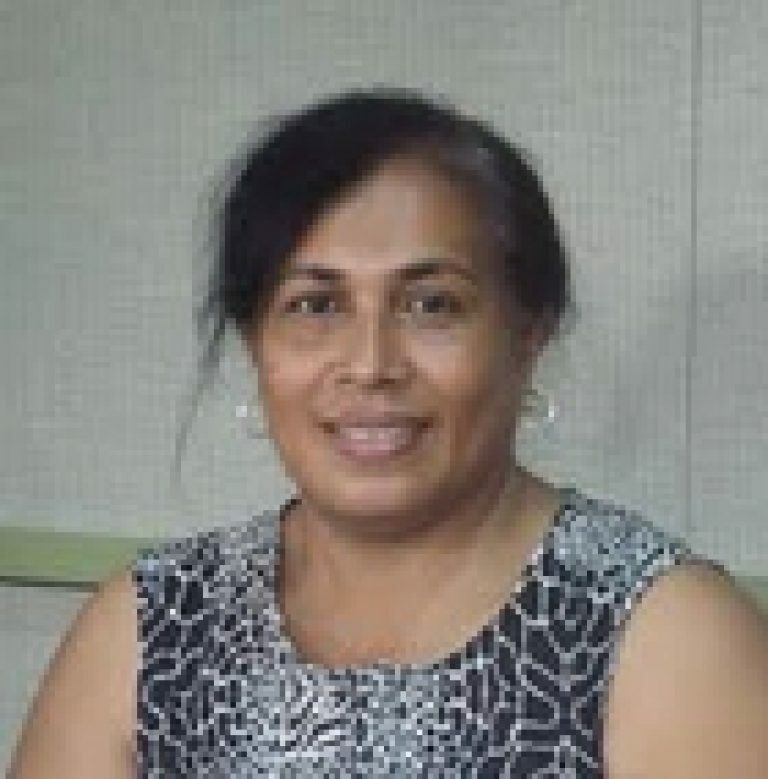 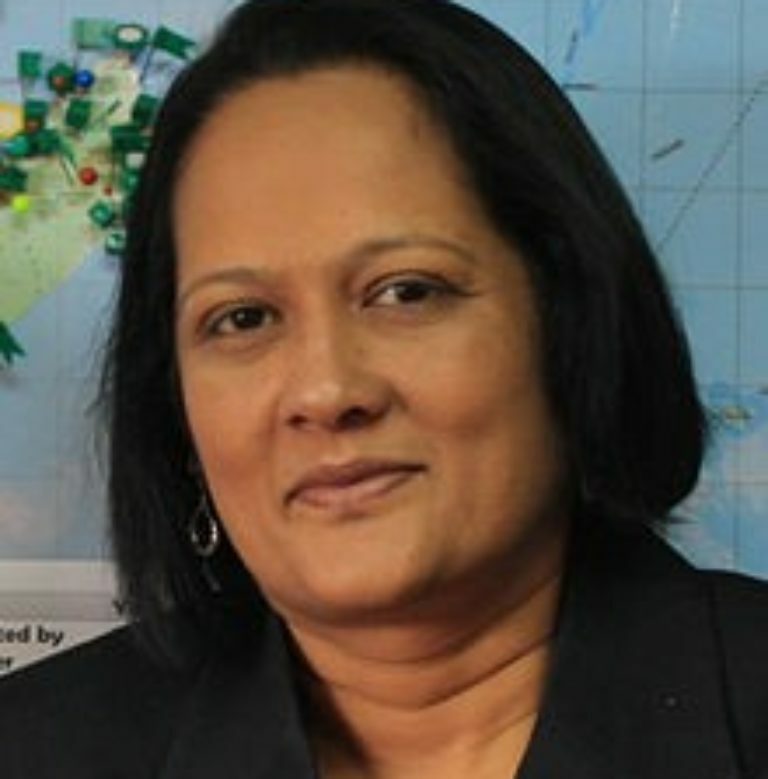 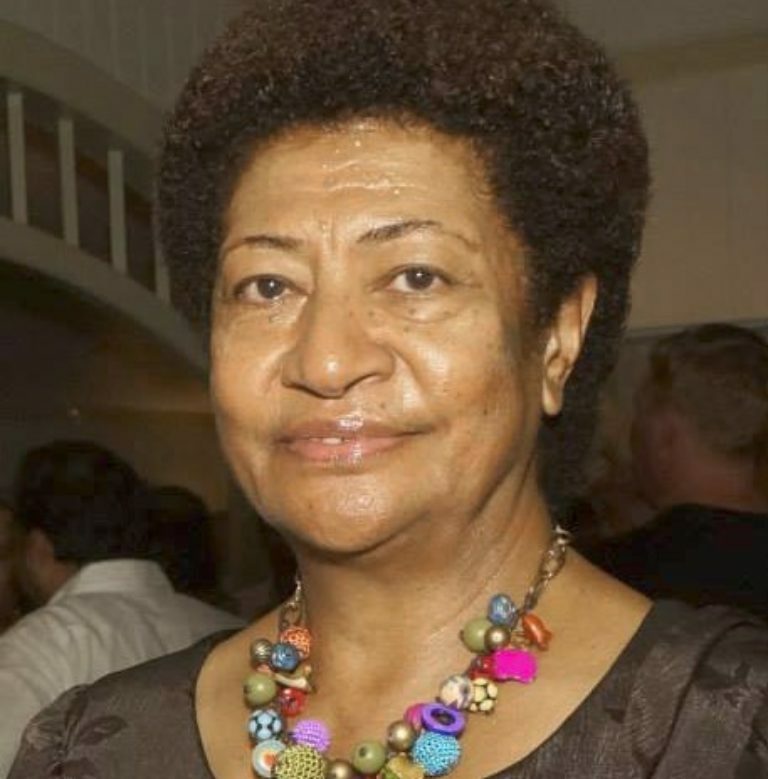 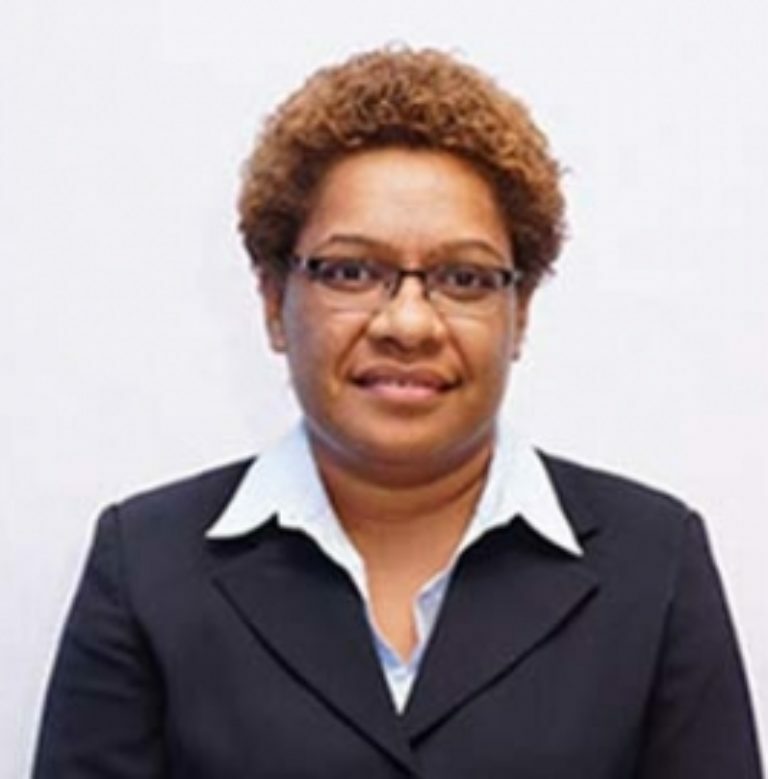 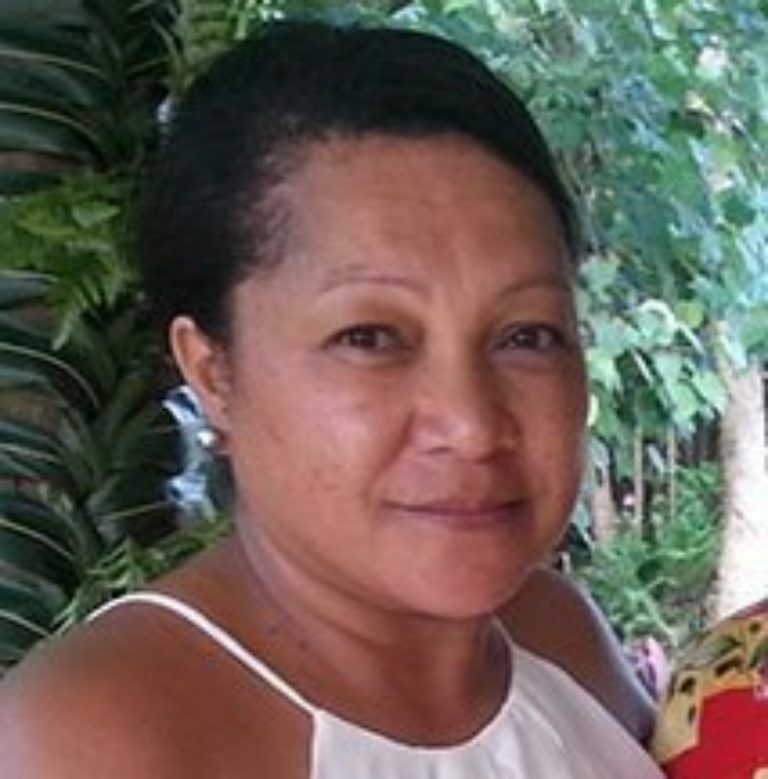 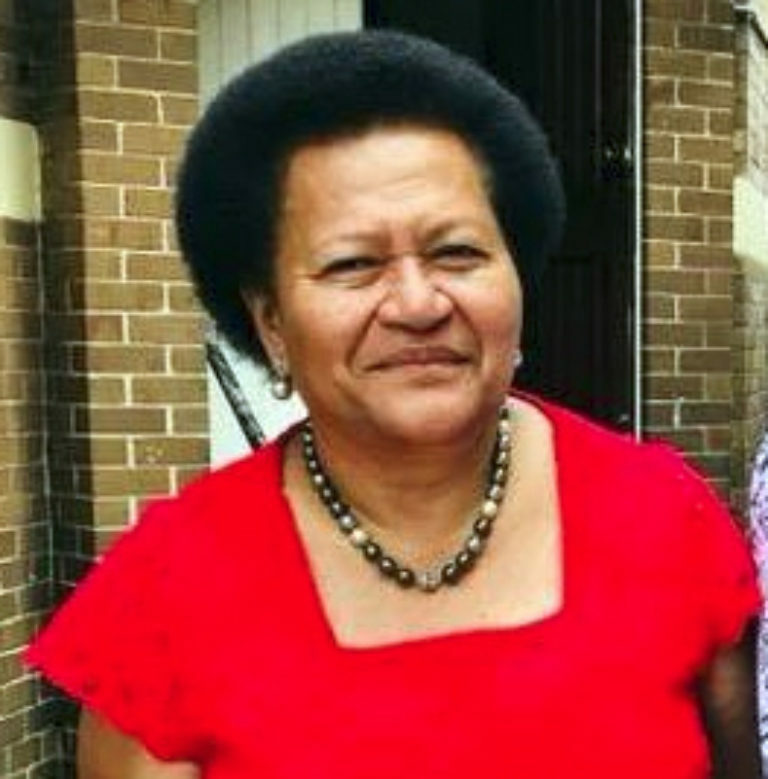 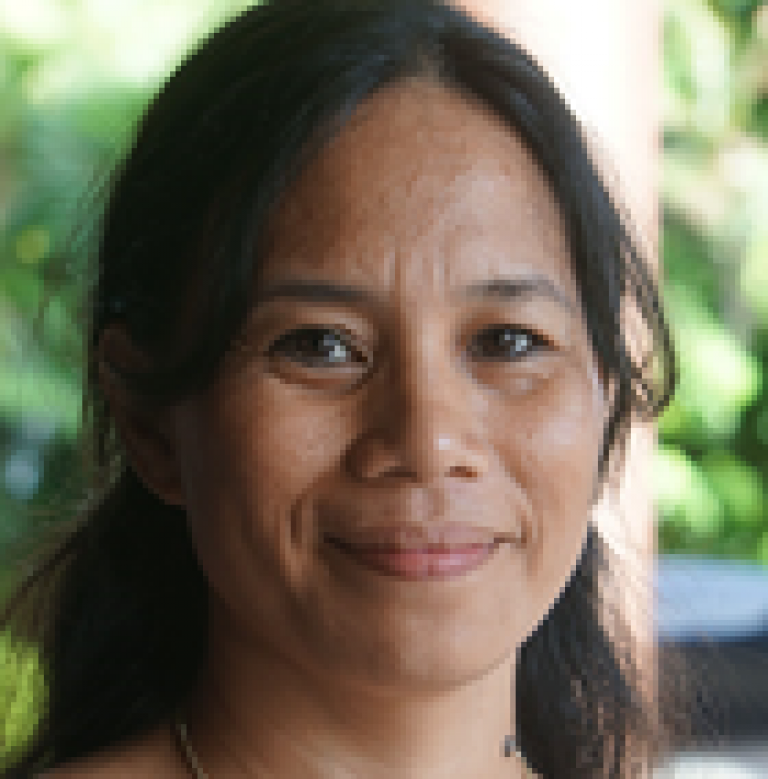 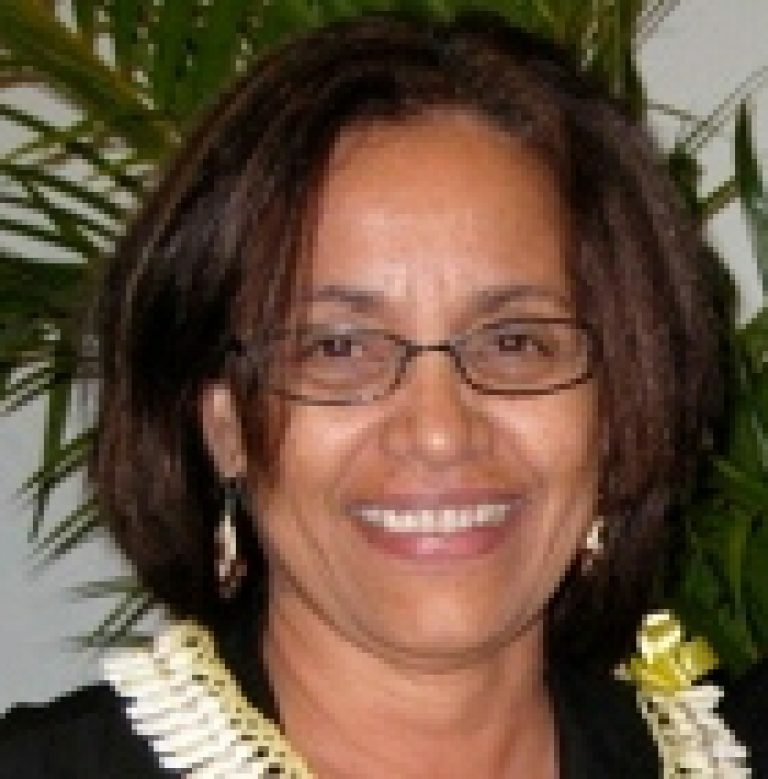 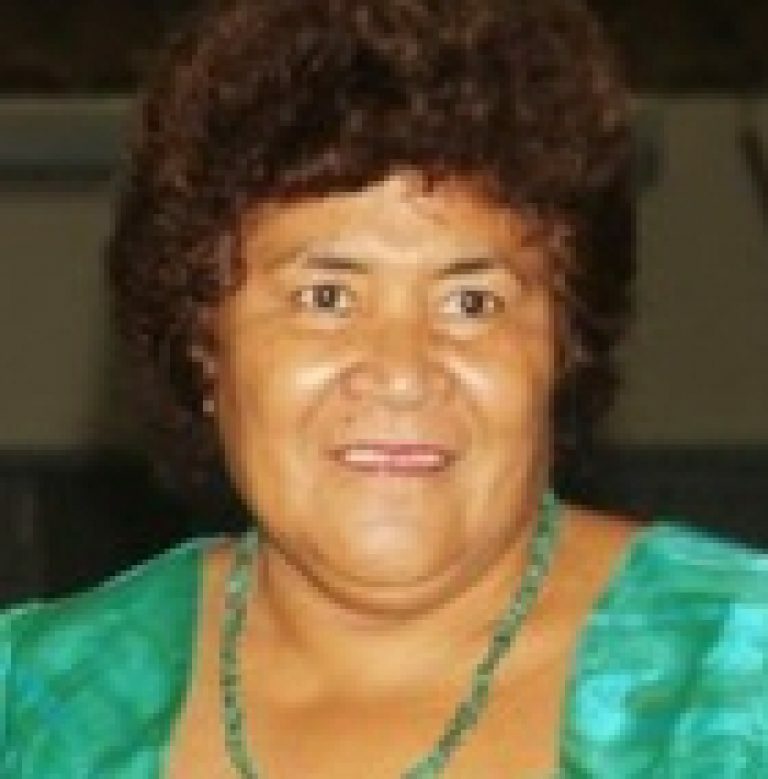 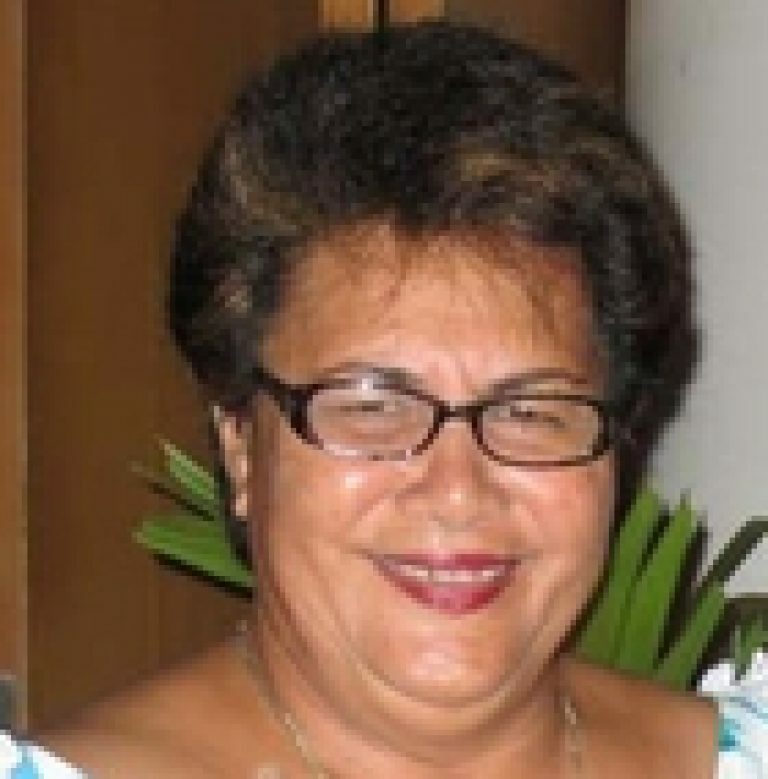 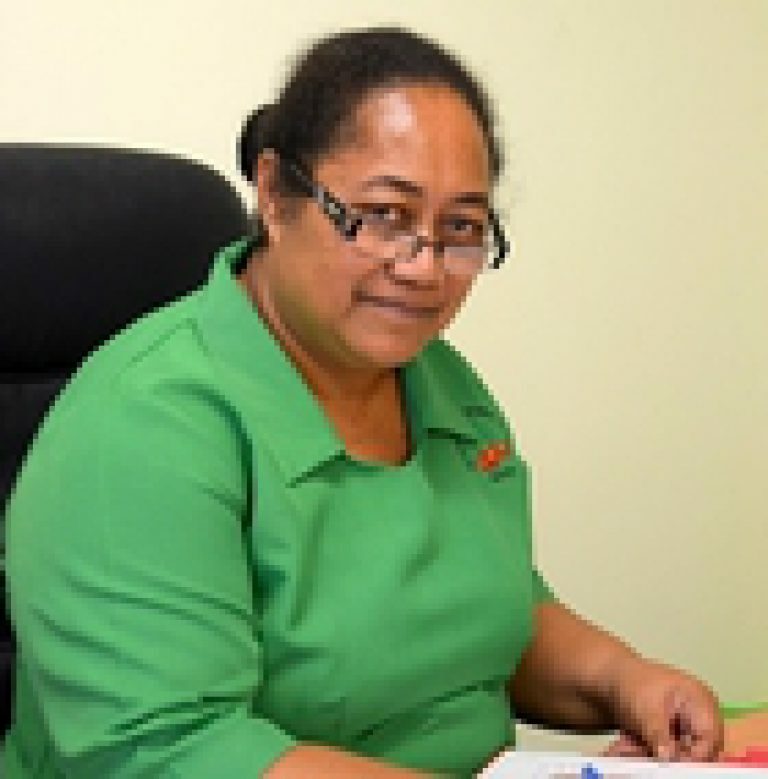 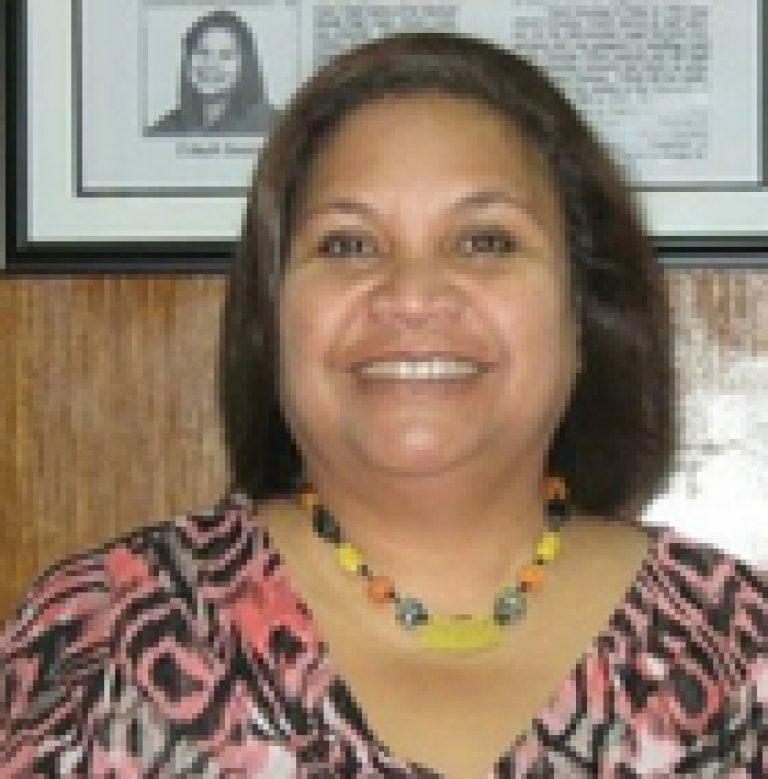 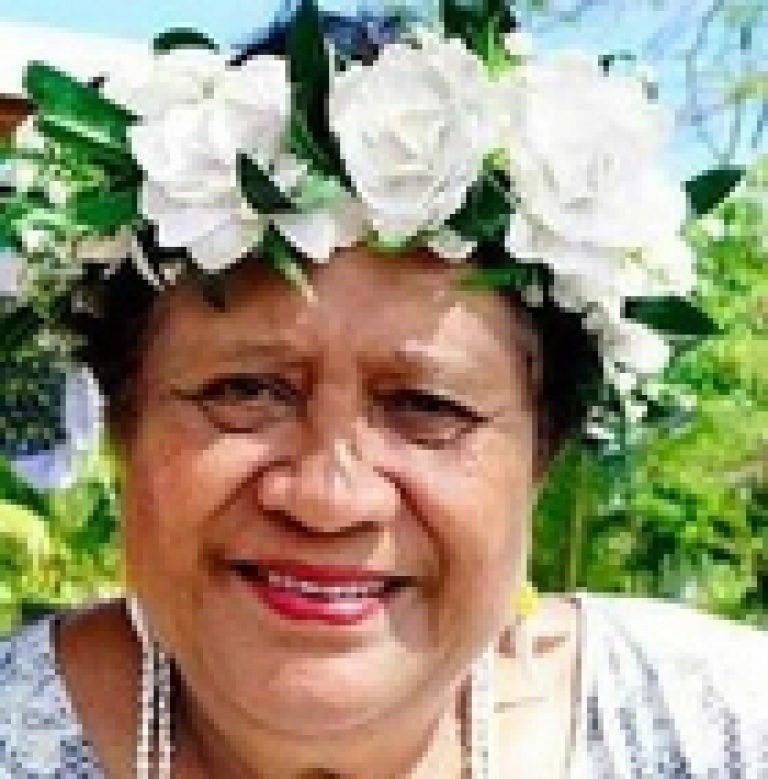 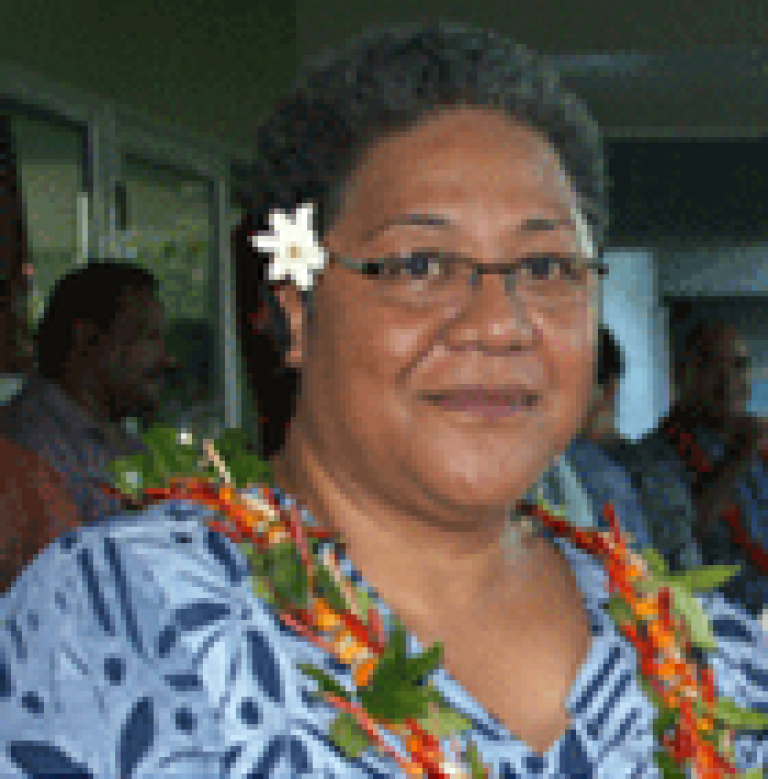 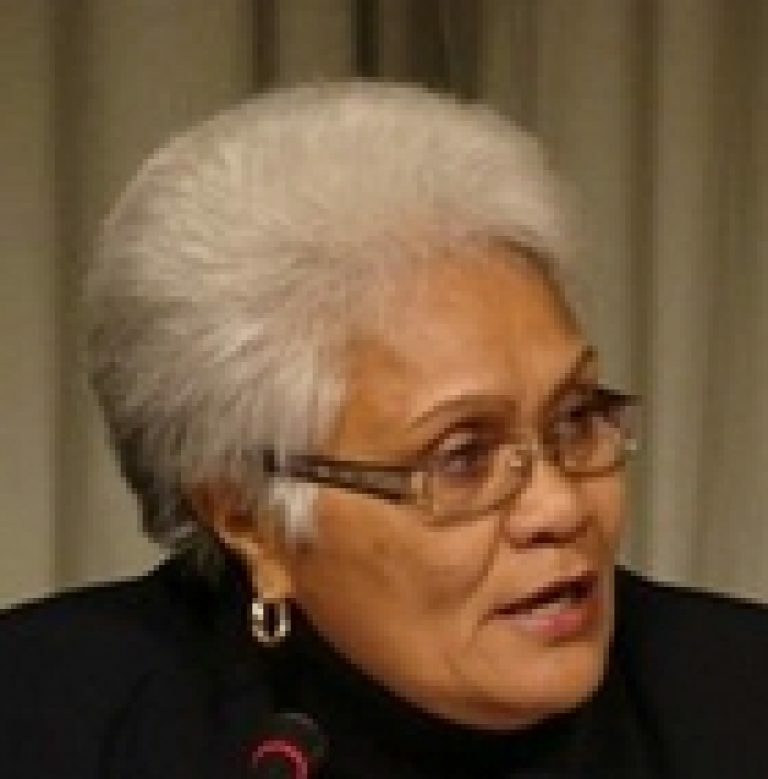 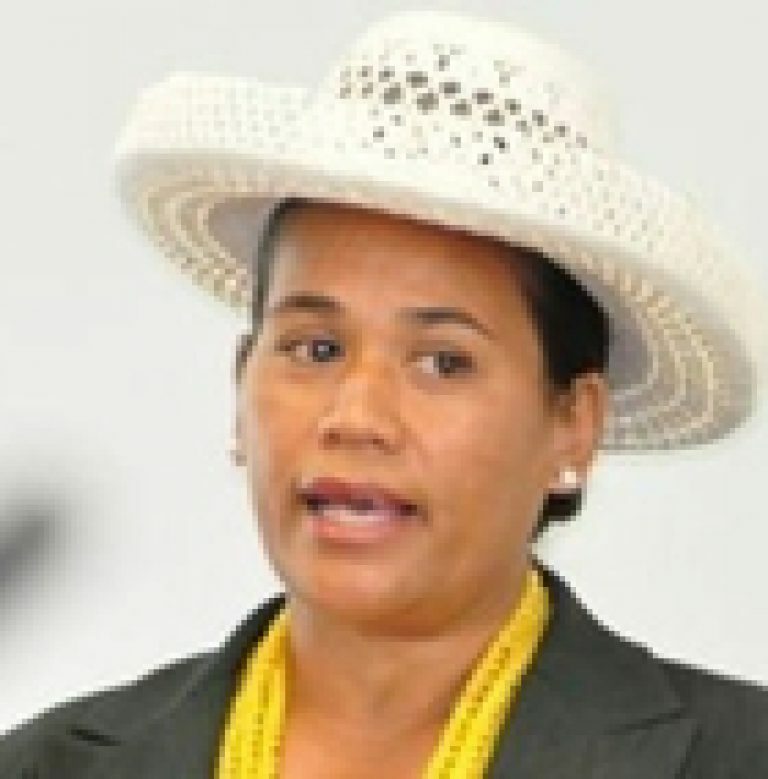 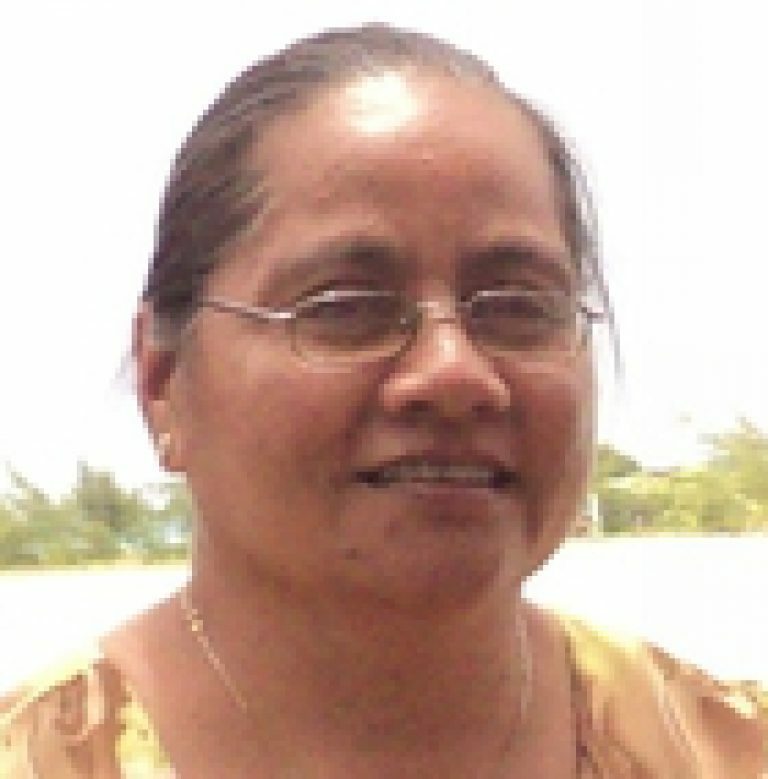 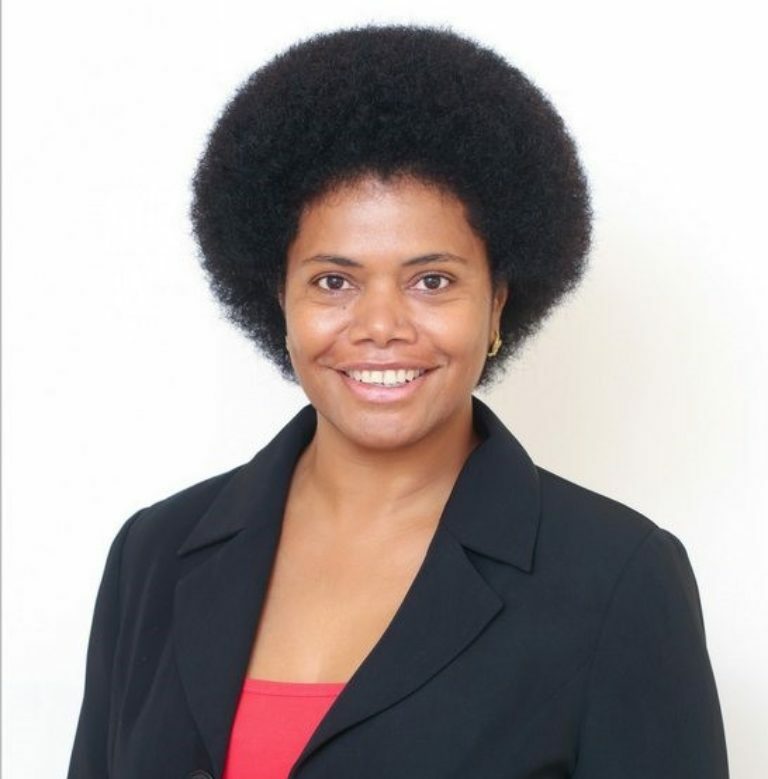 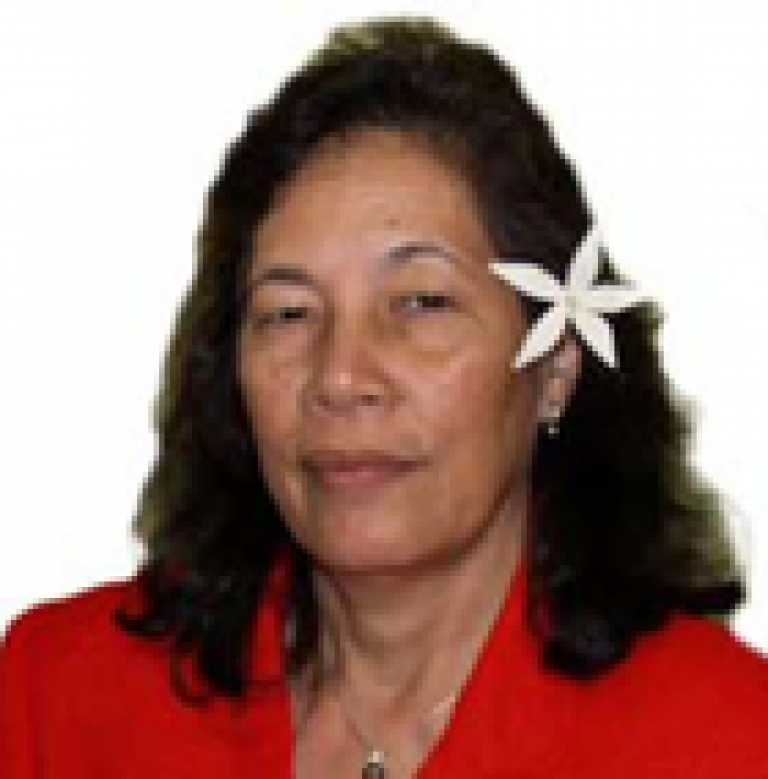 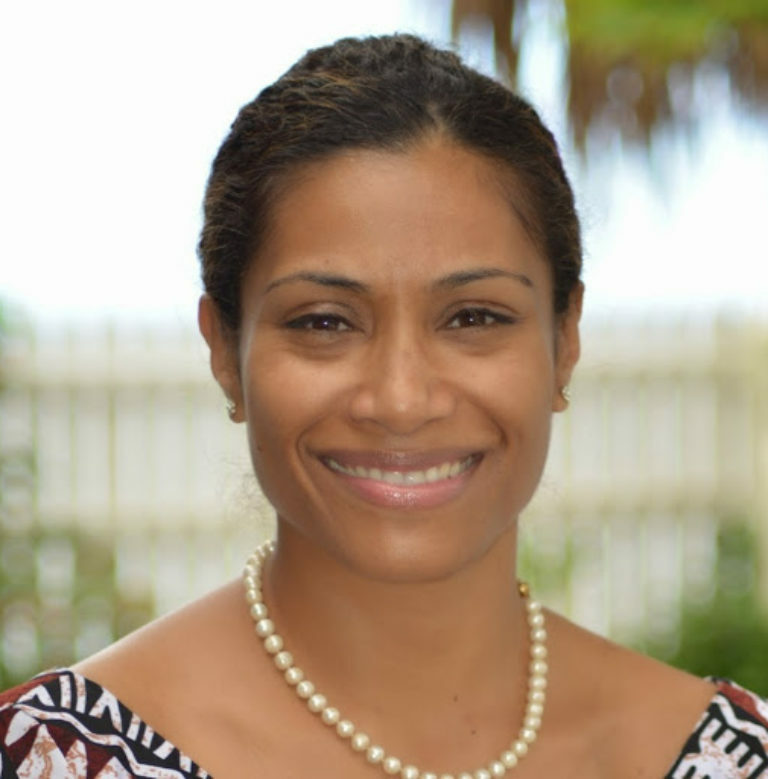 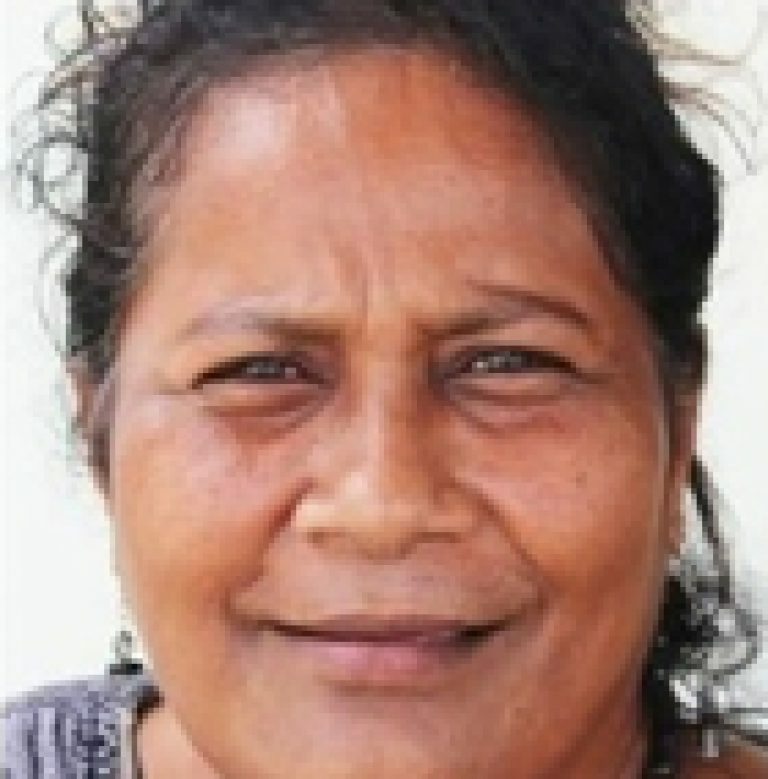 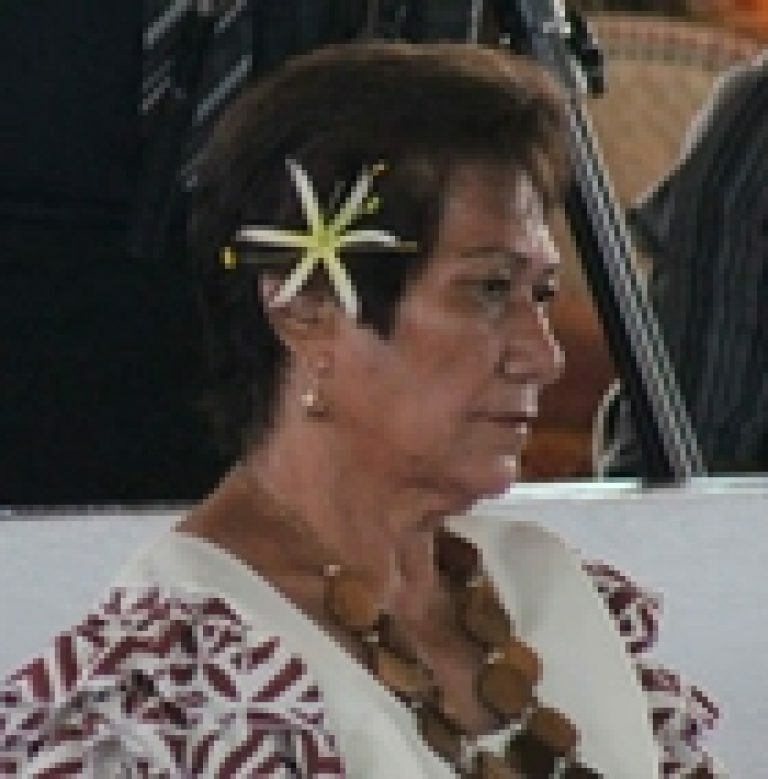 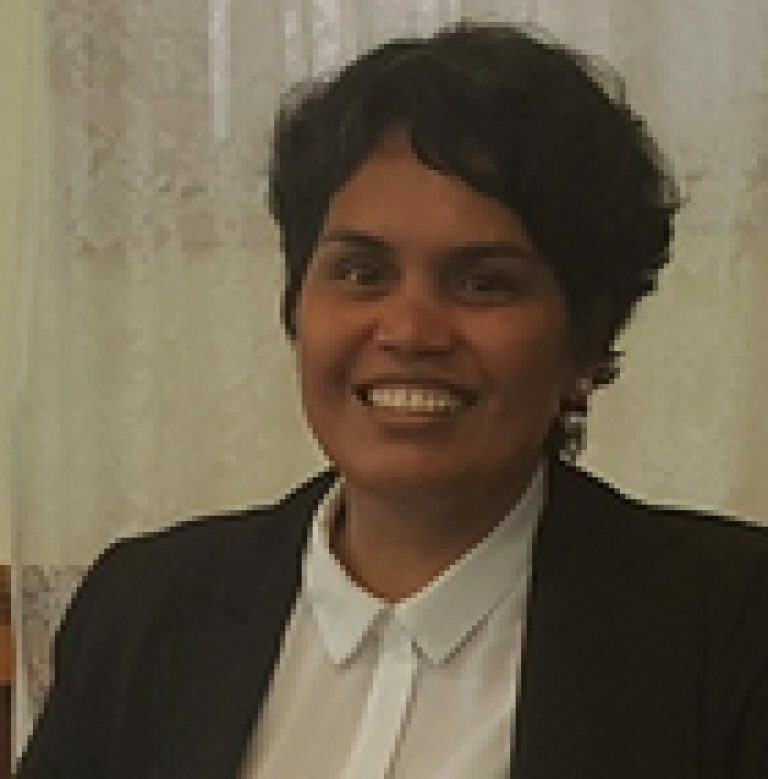 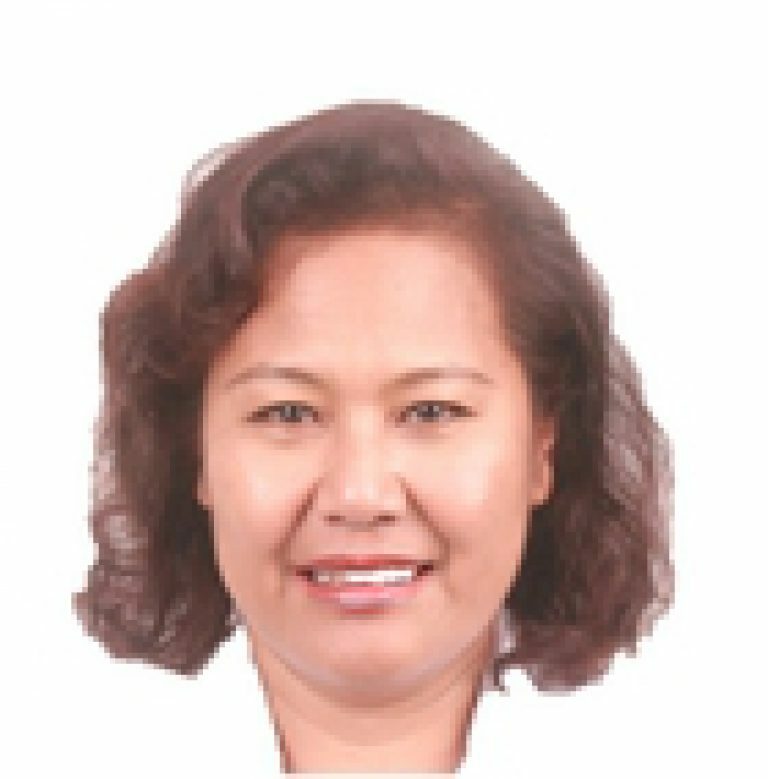 Women have never comprised more than 30% of the membership of national parliaments in the Pacific Islands Countries since Independence (not counting Australia, New Zealand, and the French territories in the region), and the percentage of women in Pacific parliaments currently hovers at 8.2% (as of April 2019). 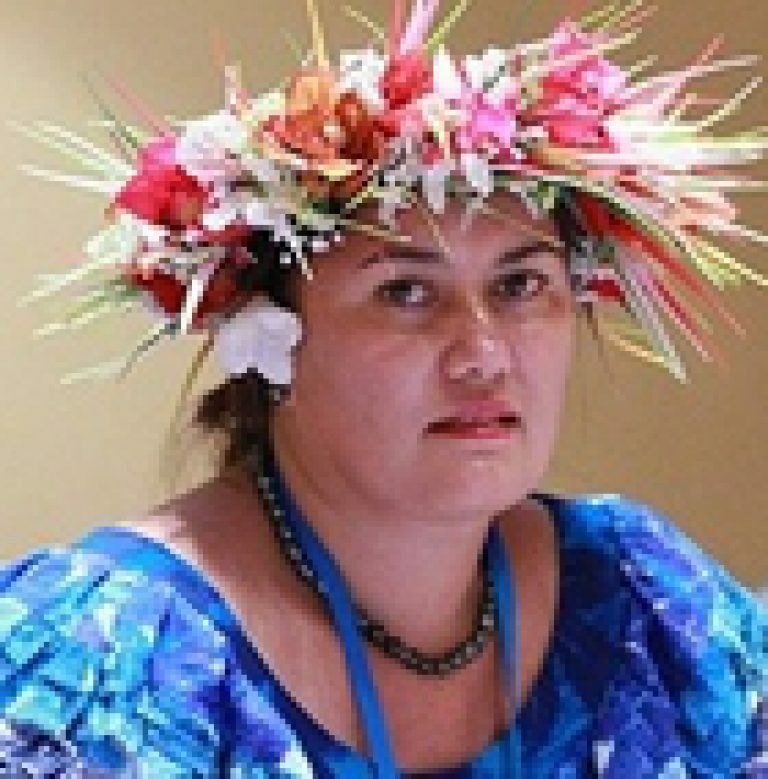 Representation at sub-national decision-making is at similarly low levels. 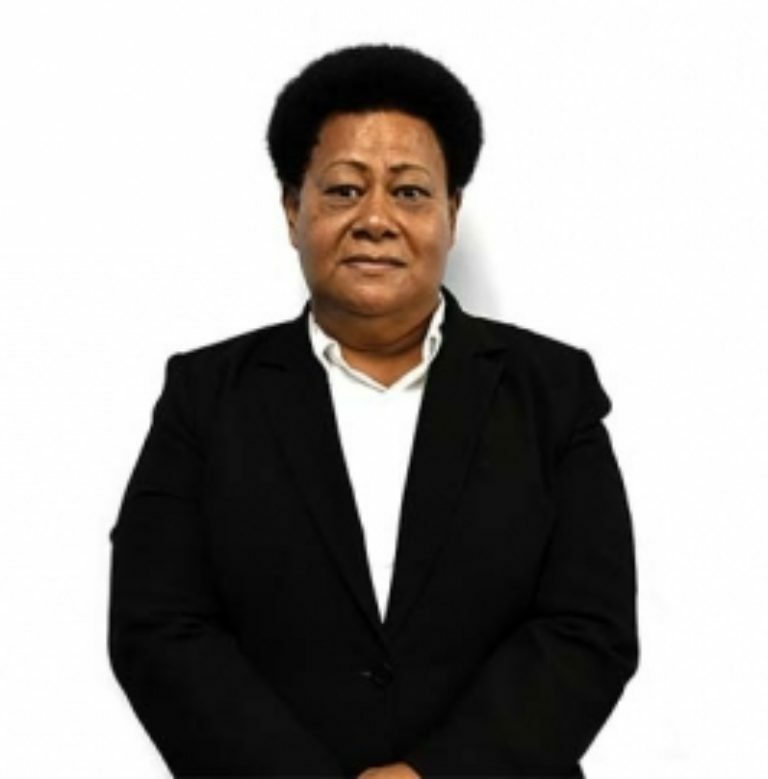 In comparison, the Inter-Parliamentary Union reports that the world average of all elected members (as of 1st December 2018) is 24.1% women and 75.9% men. 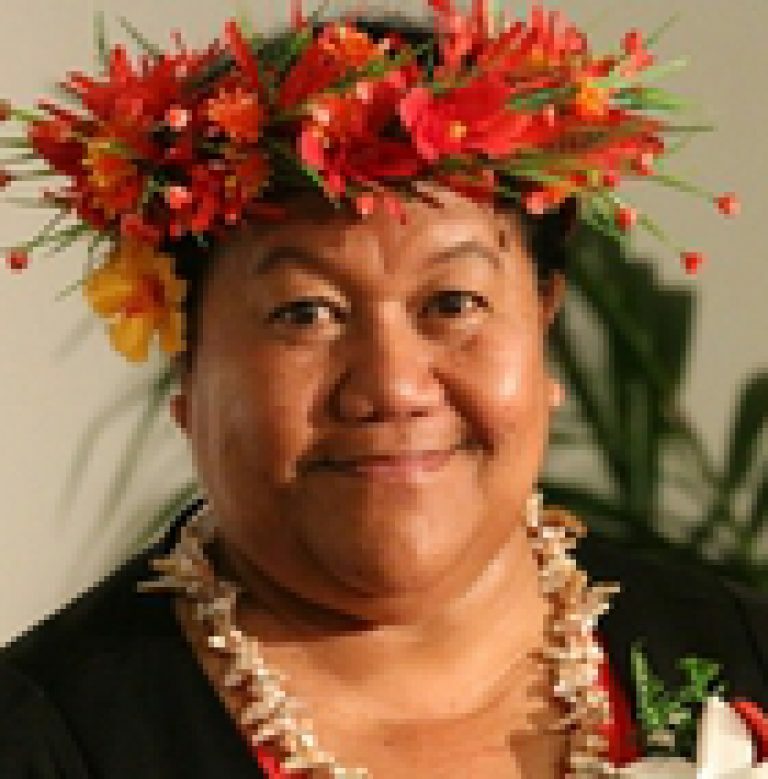 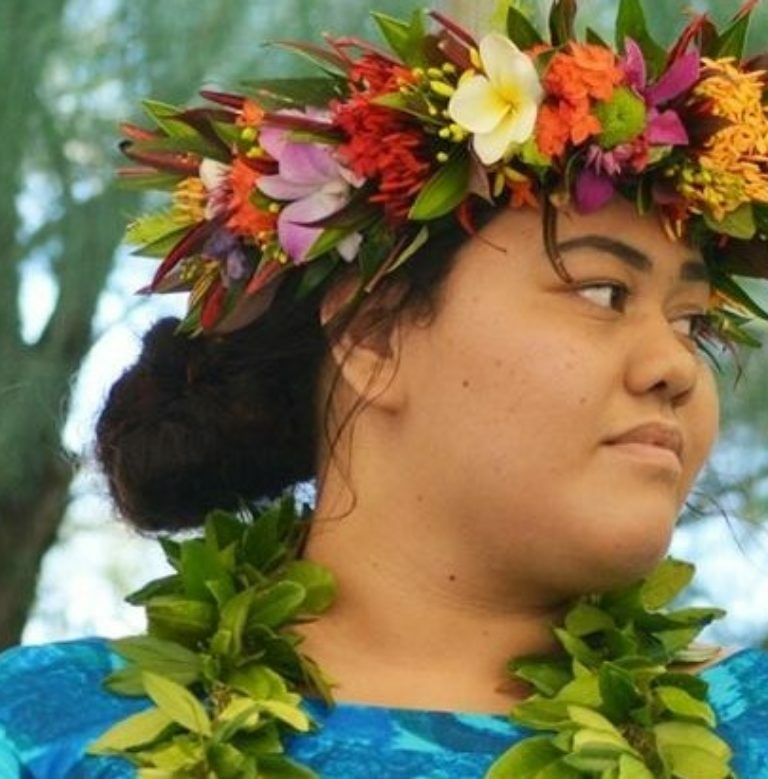 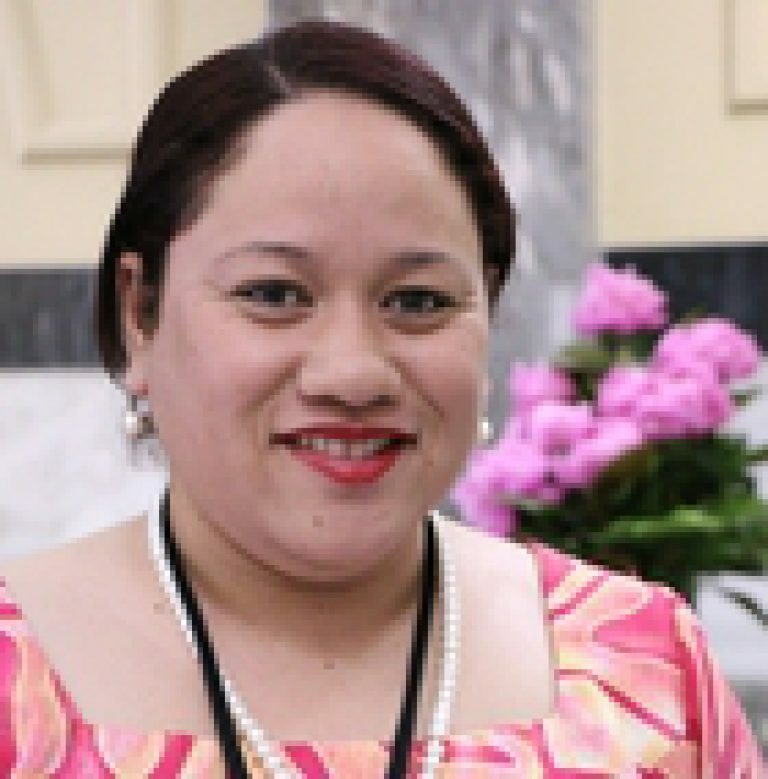 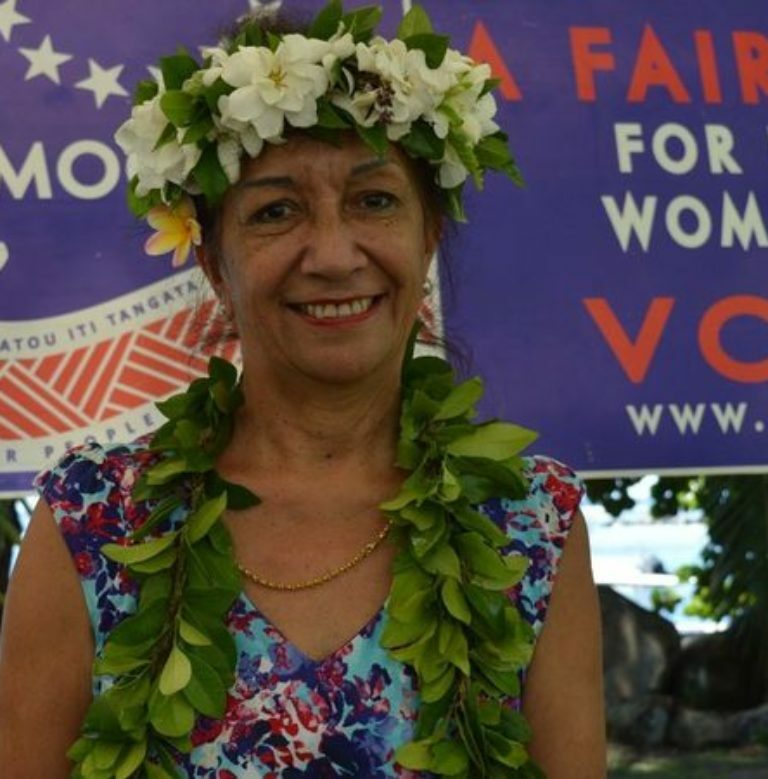 In Pacific Islands Forum countries, not including Australia and New Zealand, as of April 2019, there are only 46 women MPs out of 560 MPs altogether who are currently sitting in their national legislatures. 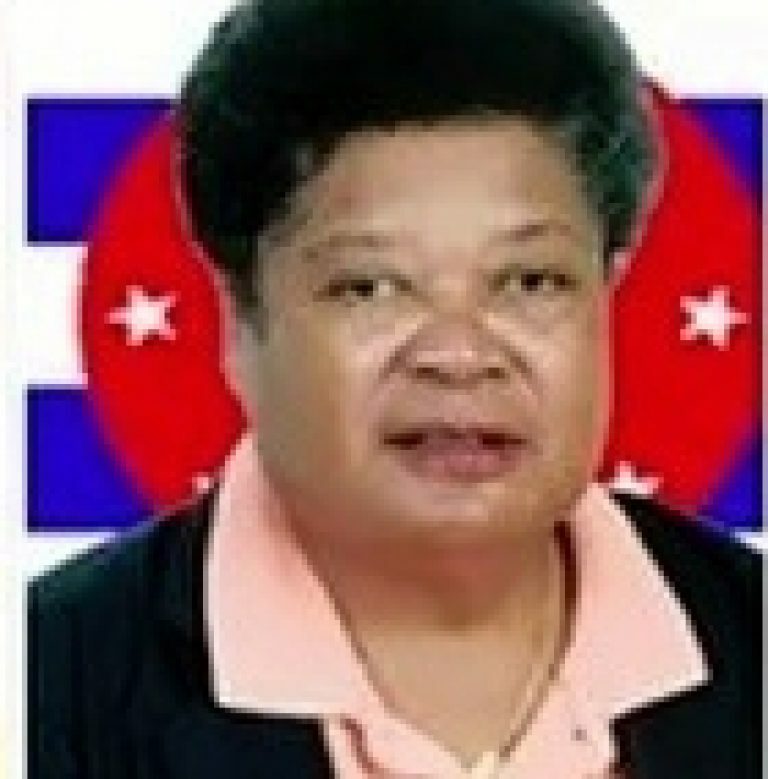 * This number refers to both Houses of Congress in Palau – the House of Delegates with 16 members, and the House of Senate with 13 members. 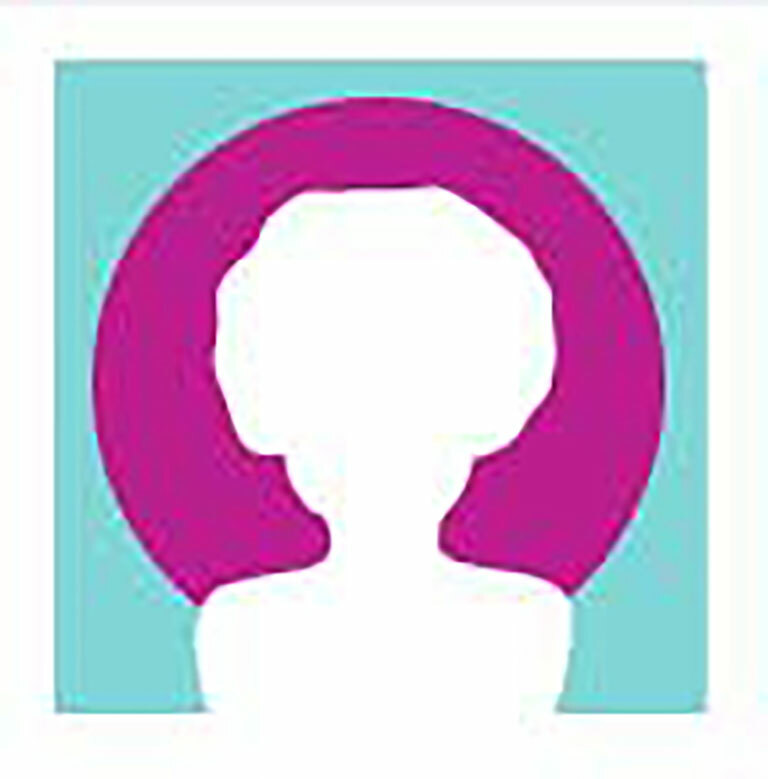 ** This includes the elected representatives of the Nobles (9 members) and the people (17 members). 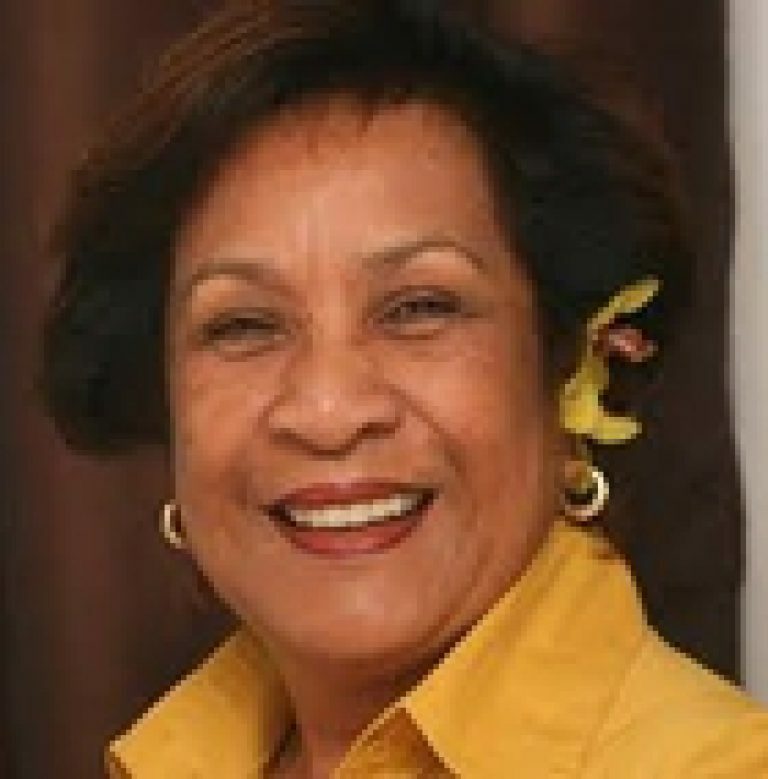 *** This includes the 4 elected women representatives together with the next highest polling woman included as part of Samoa’s ‘special measure’ for 10% of womens representation in Parliament.